When Will My Bill Be Considered By The Governor? Since the Legislature is in recess until the start of the next session, all of the intervening days are "legislative days", meaning bills can still be introduced and acted on. So even though session ended in June, they can introduce bills or act on them until December and can also return if they need to. All bills that have passed both houses will need to be acted on by the Governor before they take effect. The bill that is delivered to the Governor is one that passed either the Senate or Assembly first. Normally, bills should be delivered to the Governor within 45 days of passing both houses. But due to the volume of bills passing in June, bills are sent over in batches to the Governor. 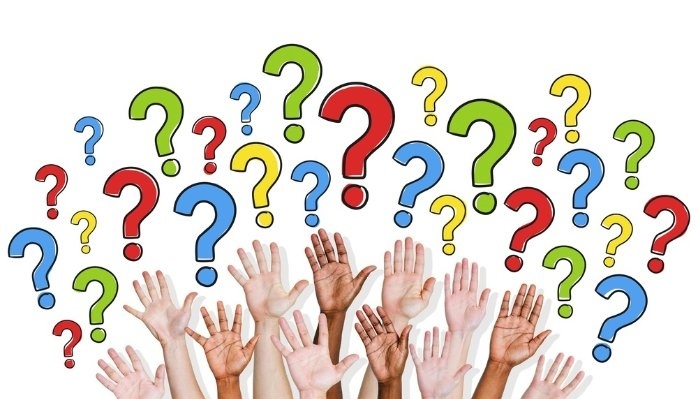 A reasonable number of bills are sent at a time so the Governor can give consideration to all of the bills without being overwhelmed by all bills at the same time. Once they are delivered to the Governor, he has 10 day to act on the bill (not including holidays or Sundays). This process continues until December - until the start of the new session in January. 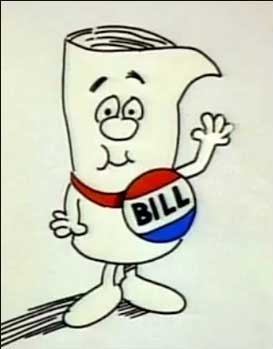 If he does not act on a bill within 10 days (while the current session is still active), it goes to the "10 day rule", which means if he doesn't veto the bill, it is automatically law. Any bills that are still active (the ones he has not signed or vetoed) when the new session starts, go into the "30 day rule". If these bills are not signed within 30 days, they are automatically vetoed, and he is not required to write a Veto Message explaining why he vetoed the bill. This is known as a Pocket Veto. Bills are selected based on their effective date and level of importance. The Association of Fire Districts of the State of New York monitors important legislation that may affect the Associations Fire District membership. The Association has and will continue to work diligently to maintain a good working relationship with executive, legislative and judicial branches of NYS and National governments. The Association of Fire Districts employs the Vandervort Group in Albany, New York. We are fortunate that the entire staff lead by Todd Vandervoort is at our disposal and works diligently for the Association and the good of the fire service. 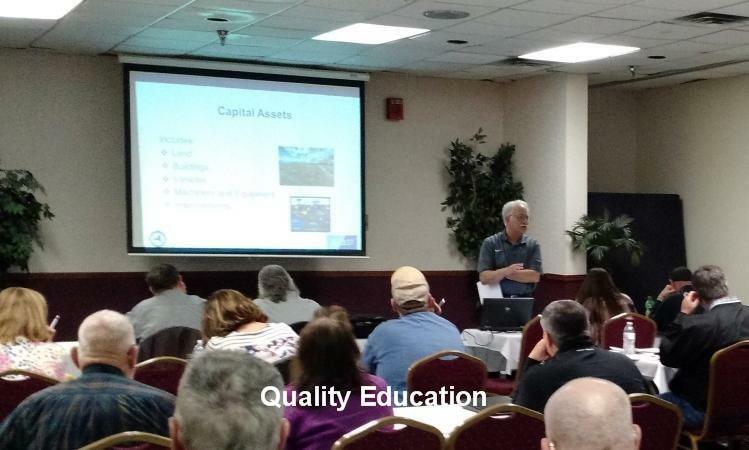 Co-incidentally the Vandervoort Group is also retained by the Association of Fire Chiefs which has provided us with a symbiotic relationship and has drawn the fire service organizations together. In addition FASNY retains ASA Government Affairs who works closely with the Vandervoort group closing the loop and providing a potent legislative force representing all aspects of the fire service in New York State. Your involvement and actions are helpful to our success each year. 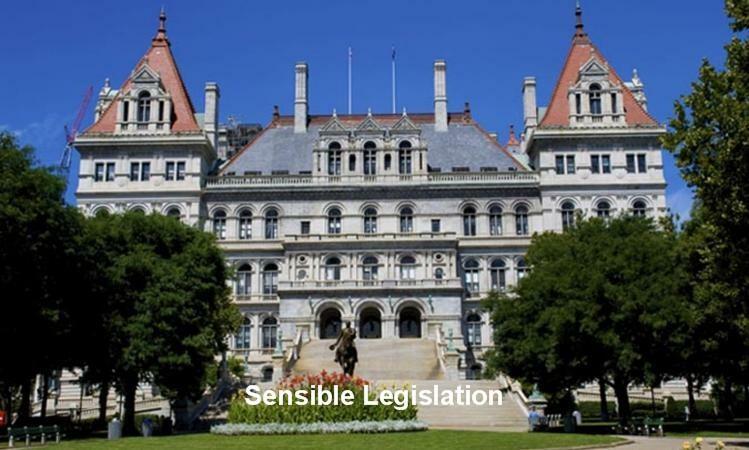 If you wish to be notified on the important legislative items needing action, please be sure to join the AFDSNY mailing list on the Home Page. Legislative progress is regularly reported on the Home Page (Legislative Alerts) and tracked in more detail within the “Legislative Center” - Current Legislative Report / Scorecard section “of the website: Click here: http://www.afdsny.org/current_legislative_report_s.php or published in The Fire District Affairs. 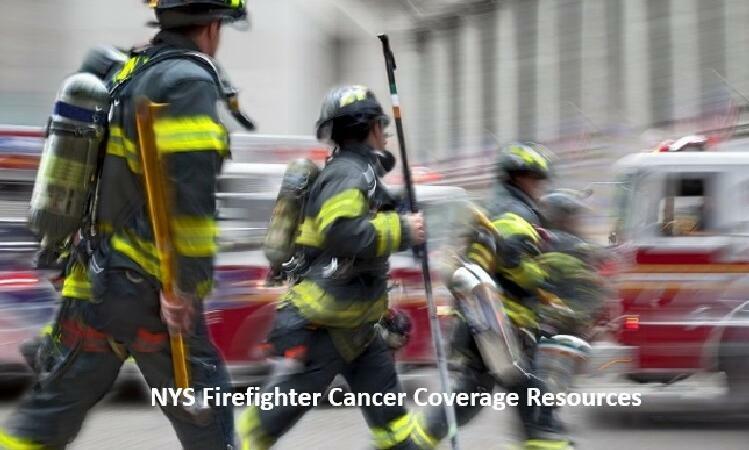 While volunteer first responders throughout New York State belong to a variety of local, county and statewide educational and advocacy groups and organizations representing the fire service, they are strongly connected by their commitment to public service and desire to assist their neighbors. 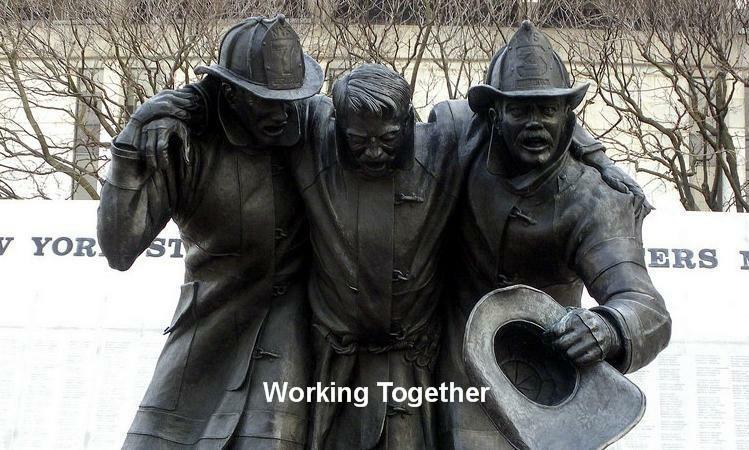 Additionally, they are united in their efforts to influence legislation which may positively or negatively impact the operation of fire districts and departments statewide. The Association of Fire Districts of the State of New York is pleased to be sponsor for many of these initiatives and a supporter of all issues of united concern. The link below is the "2017 Issues of United Concern" supported by the Association of Fire Districts of the State of New York, Firemen’s Association of the State of New York, New York State Association of Fire Chiefs, Volunteer Fire Police Association of the State of New York. County Fire Coordinators’ Association of the State of New York, and New York State Fire Marshals and Inspectors Association .